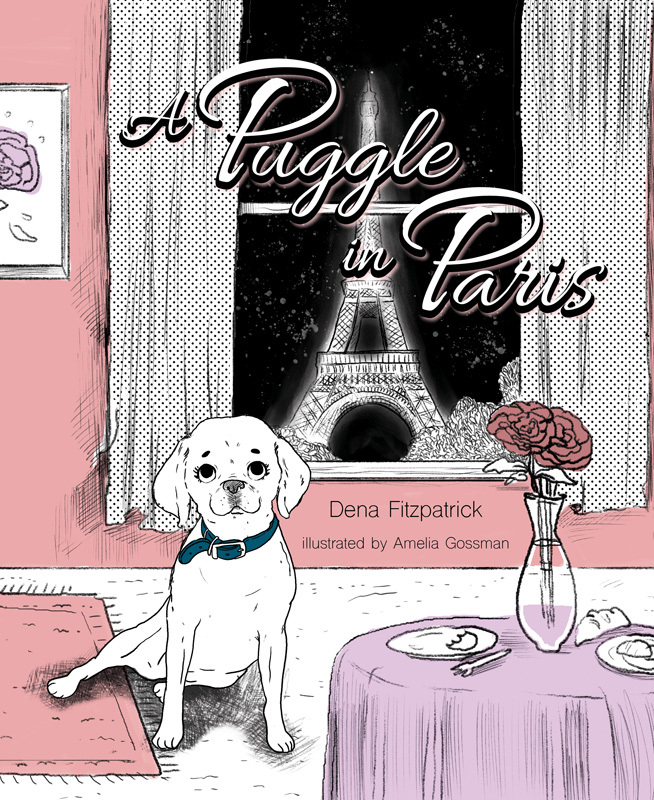 Lucy the puggle loves to travel and she’s always wanted to visit Paris. Join Lucy on her trip as she learns, explores, and gets up to all kind of mischief. Allons-y!